Open House this Sunday 1/13/2019 2:00pm to 4:00pm. Main level condo in Mill Pond at Brooks Landing. Near too restaurants and shopping. Access Greenway walk path thru adjoining neighborhood. 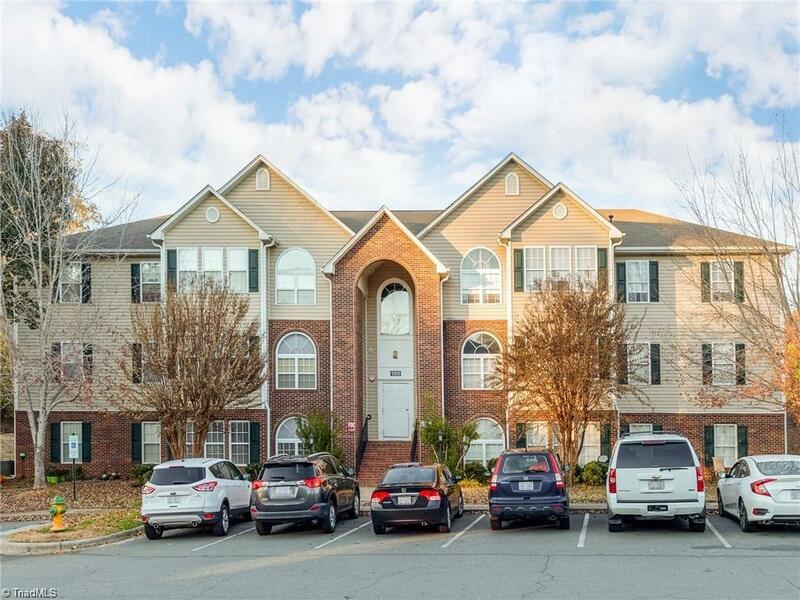 Immediate availability this unit has two bedrooms and two full baths. Laundry. Easy separate access to side door entry with flat sidewalk to parking lot.